HomeBe a Co-Lead of the One Planet Sustainable Public Procurement Programme! Be a Co-Lead of the One Planet Sustainable Public Procurement Programme! The Sustainable Public Procurement Programme of the One Planet network is looking for co-leads to manage and support the Programme. Co-leadership is for four years and offers the opportunity to be closely involved with driving progress towards Sustainable Development Goal (SDG) 12 on sustainable consumption and production. The Secretariat of the One Planet network is calling for expressions of interest from stakeholders to become a co-lead of the Sustainable Public Procurement Programme. The Programme is a global multi-stakeholder platform that supports the implementation of Sustainable Public Procurement around the world and builds synergies between diverse partners to achieve the SDG target on Sustainable Public Procurement. 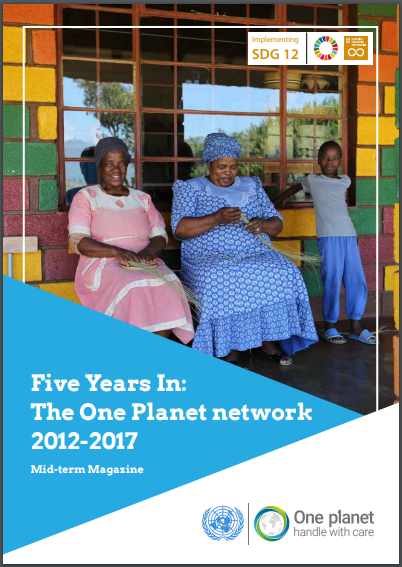 The achievements of the One Planet network in its first years can be found in the magazine ‘Five years in: the One Planet network 2012-2017’. The sustainable Public Procurement Programme is currently developing its new strategic plan 2019-2022, through a participatory and consultative process engaging key stakeholders to ensure that the strategic plan reflects the diverse strengths, interests and priorities of the network as well as that it effectively responds to the current challenges and opportunities on sustainable public procurement. The plan builds on the comprehensive stock-taking of the 10YFP at mid-term and on the new strategy of the One Planet network. 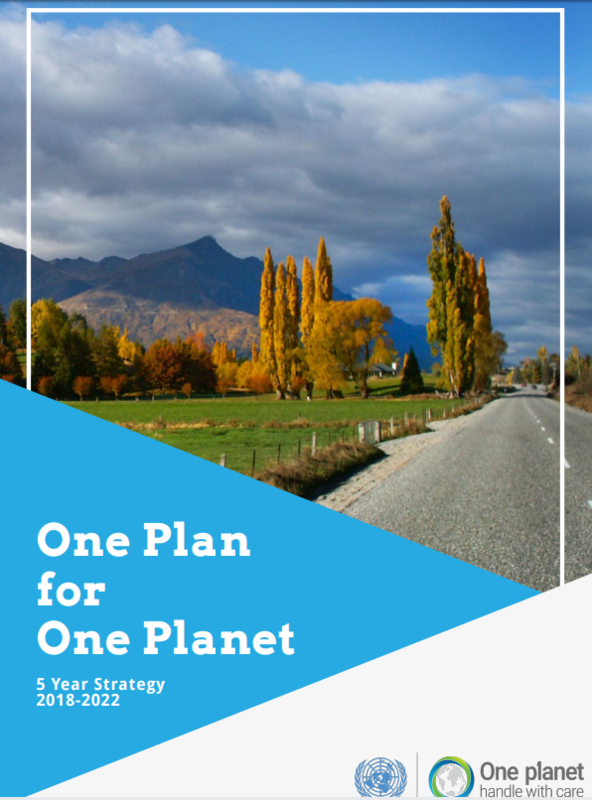 The Sustainable Public Procurement programme’s strategic plan will implement the overarching ‘One Plan for One Planet’ strategy 2018-2022 in it specific thematic area. Joining as co-lead at this time enables your organisation to be fully involved and influence the strategic direction of the programme and to guide the implementation of the plan. Multi-stakeholder advisory committee: provides technical advice to the co-leads in defining and implementing the priorities of the programme based on their expertise and experience, engage and/or coordinate the implementation of specific priorities and support activities in the programme workplan and the efforts of the co-leads. The advisory committee is composed of 20 members, representing all regions and as broad a range of stakeholder types as possible/relevant. Their term is two years renewable. The current sustainable public procurement advisory committee membership is available here. Partners: Organisations or individuals agreeing with the goals and objectives of the CI-SCP and committing to contribute to its activities, including scaling-up, implementation and replication, are invited to join as a Partner. What are the benefits of being a co-lead? Increase the visibility of your organisation’s work on sustainable public procurement, including by accessing the annual UN High Level Political Forum and other strategic events. All types of organisations with expressed commitment to sustainable procurement and proven track record of experience in implementing sustainable procurement can apply as co-leads of the sustainable public procurement programme. Co-leads commit for a four year term, to provide the resources for the coordination desk and to the responsibilities listed in Annex II. If your organization is interested and fulfils the requirements, please complete the application form online here , including by attaching the signed letter in Annex 1. 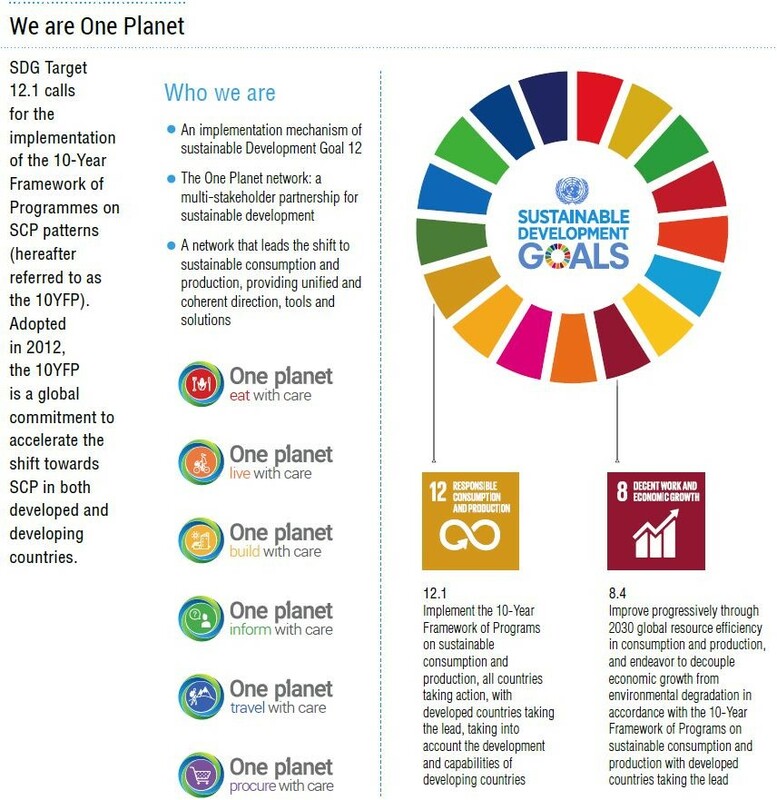 The Secretariat of the One Planet network is based at UN Environment and provides support to all of the six programmes of the One Planet Network. Each of the programmes has their own governance structure and roles.